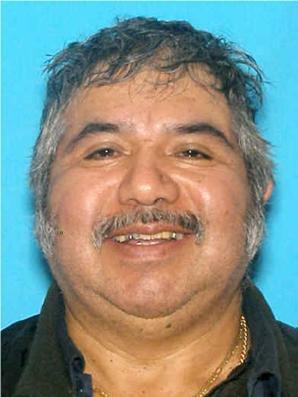 This entry was posted in Tacoma Crime, Tacoma Homicides and tagged Santiago Cortes, Santiago Sanchez Cortes, Tacoma Homicide, Tacoma Missing Person. Bookmark the permalink. May justice be done, Thank you to the Detective and the department. We hope to bring Santiago home to a resting place.